MAD-learn was born out of the first EdTech company I started. They say the first idea you have is rarely the best. Although the first company I co-founded is still doing great things in a myriad of ways, it was not my true “calling”. MAD-learn was started as an additional product line based on a need that we saw, and it was started with the intention of being supplemental to the first product line (where we were building apps for schools to better communicate with parents). Split both businesses, P&Ls, teams, offices, and products fully. This helped ensure that there was focus on the ONE thing that we wanted to make sure we do well. When your mind is focused on solving one problem as opposed to five, your success with solving that one exponentially increases. We spent time and money on our brand, how we look and feel to the world, what we stand for, and what our in-person and digital voice is. We really stepped into MAD-learn as we are today with this transition, and it helped us focus on who we really are. I became good at identifying what I was not good at. I learned and layered on skills that I didn’t have (but wanted to have), and found team members to fill in the gaps that still needed attention. While I naively wanted to be perfect at everything, right off the bat, I instead learned to be proud of the few things I did well and discovered how to grow into new abilities, one step at a time. We became scrappy—and I mean scrappy in the best sense of the word. We knew what we did and didn’t have access to. We only hired and grew team members who were mission-critical, nothing more. We became lean, but that forced us to figure out strategically where to spend our time and howto hold each other accountable to sticking to our plans. We were able to truly come into our own after we spun out from our parent company. The focus, energy, and pride that it brought the team wereinstrumental to the success we saw in the years that followed. Our second pillar emerged: Organizational Structure. Having your organization (school, district, company, team, whatever your organization is) structured in a clear and simple way that fosters greater understanding and greater accountability for goals that need to be achieved is mission-critical. 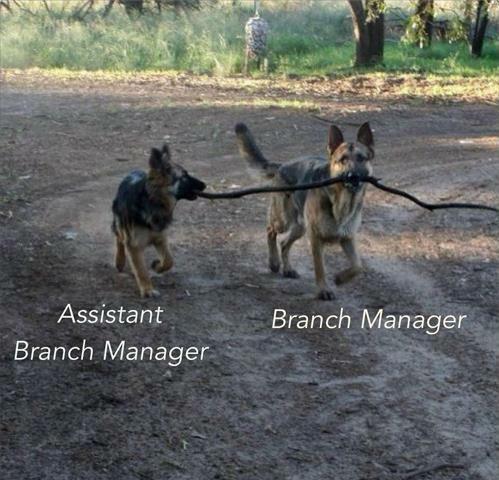 I don’t believe in complex, hierarchical org charts that demand a level of seniority and statusevery step of the way. Flatter, more organic working groups are what has worked best for us so far. Am Ia fan ofthe beauty and simplicityof small, flexible teams?ABSOLUTELY!